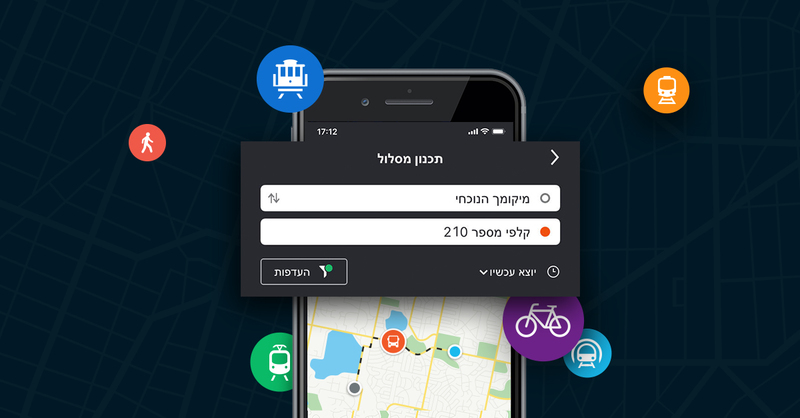 The Central Elections Committee and Ministry of Transportation are supporting FREE inter-urban public transportation for the general public to help voters easily get to and from the polls starting 20:00 on Monday, April 8th (election eve) until the end of operating service on Tuesday, April 9th (election day). 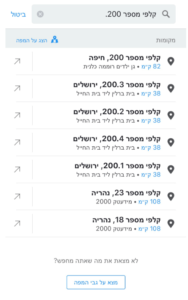 Type “קלפי מספר”(in Hebrew) in the search box + the number of your polling station. Select your station and see available transit options to get there.